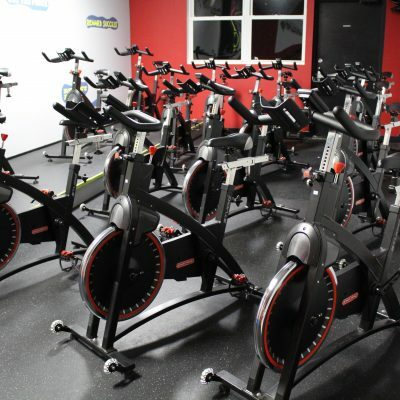 IF-Cycle is our 60 minute Indoor Cycling Class. Indoor Cycling classes are 60 minutes in length. An experienced team of skilled, experienced, and educated instructors will guide you through different cycling phases; Warm up, Steady Climbs, Up-tempo sprints, and then to the cool down. You are then lowered back again to the Earth’s surface, revitalized and invigorated.